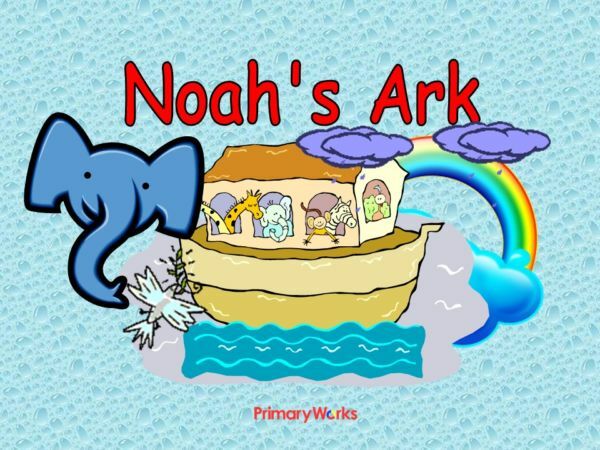 Download this 18-slide PowerPoint re-telling the story of Noah’s Ark for KS1 children. 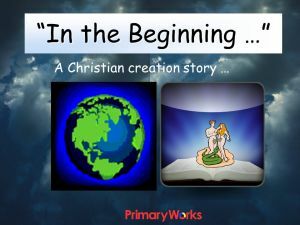 This PowerPoint tells the story of how Noah built the ark and gathered two of every kind of animal to save them from the great flood. 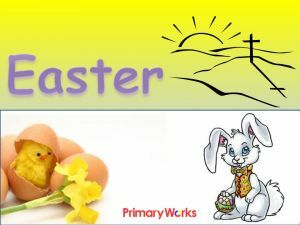 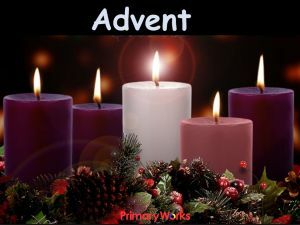 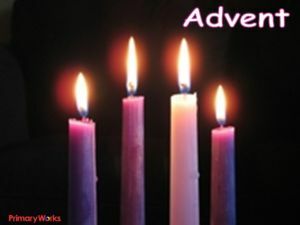 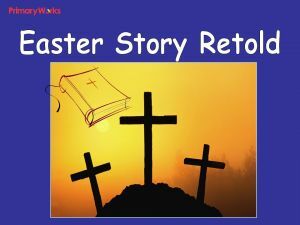 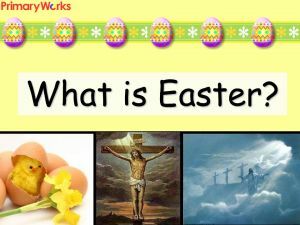 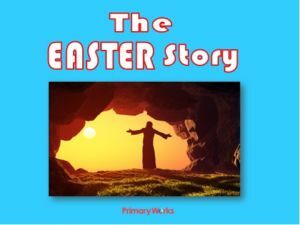 The colourful pictures and text will engage children as they hear about how Noah did as God said and built the ark, how the animals were rescued from the great flood and how Noah sent a dove to check if the waters had gone down. 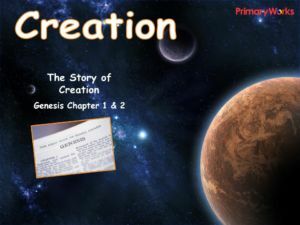 The PowerPoint concludes with the message from the Bible (Genesis 6-9) that God sent a rainbow and promised he would never send a flood to destroy the Earth again. 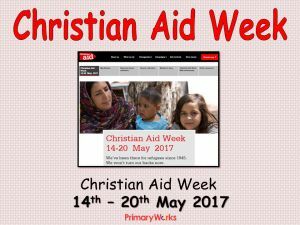 Use the discussion prompts in the PowerPoint to encourage children to think about why God was sad with world and what He might be sad with now. 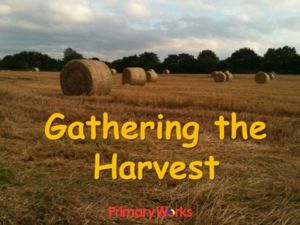 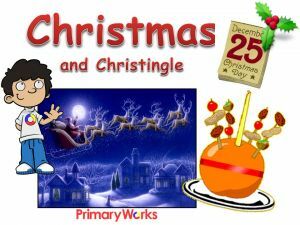 A great RE, literacy or assembly resource!